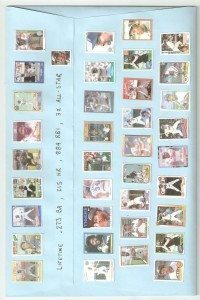 For many autograph collectors, it’s about the GETTING. For others, it’s the GIVING. 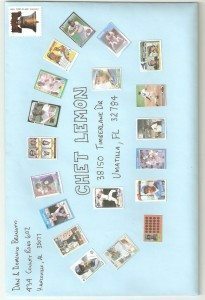 Some hobbyists might nickname former outfielder Chet Lemon as “Lost Cause Lemon.” The always-awesome www.sportscollectors.net site says that Lemon’s last documented response came in 2007. That hasn’t stopped Dan Brunetti and his son. 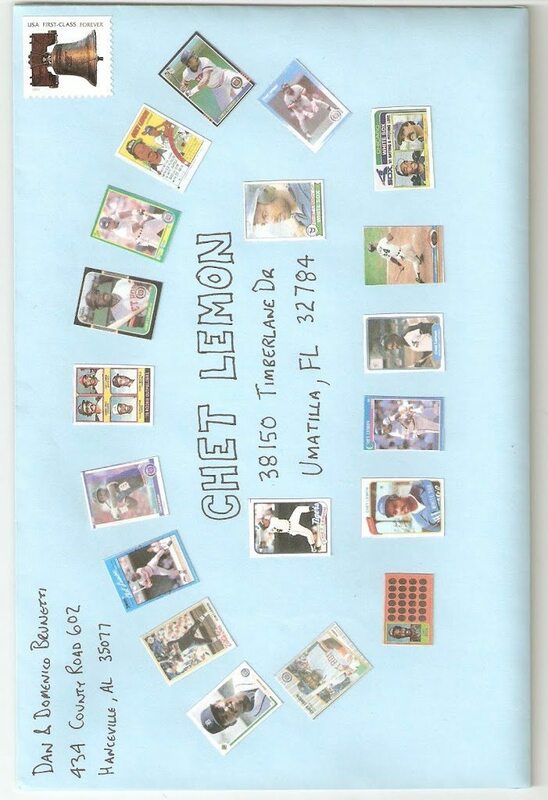 They decorated an envelope with tiny pics of all 54 of Lemon’s cards. The whole undertaking took more than an hour. Dan’s son wrote the letter. 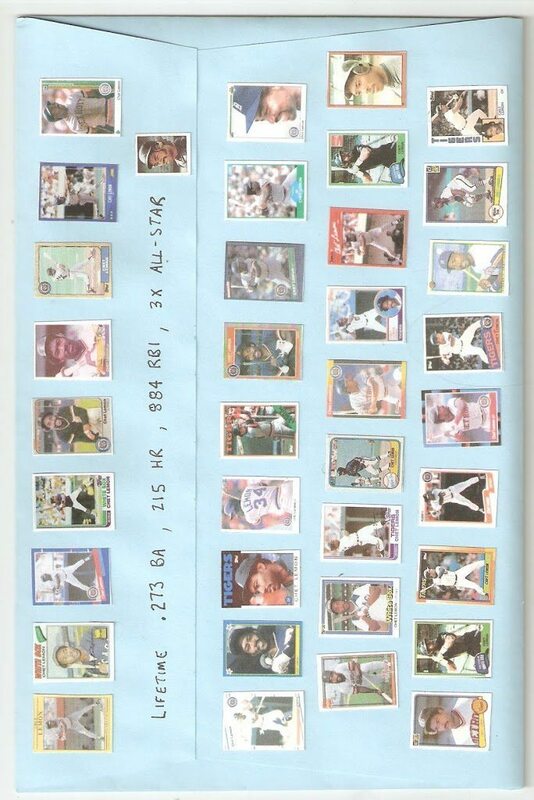 They just want one card each signed (for their Topps set projects). He’s got two cool fans. Autograph or not, this pair have a classic shared memory that’ll deserve a lasting place in their collections. I’d love to know if this worked. How could Lemon disregard effort like that?